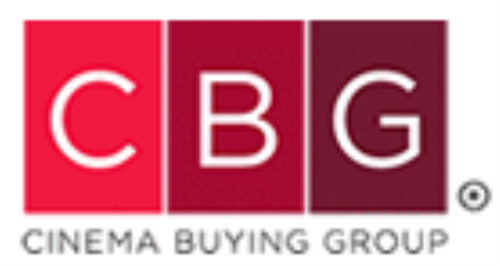 The National Association of Theater Owners (NATO)’s Cinema Buying Group (CBG) today announced a global partnership with Eclair USA, the US branch of Eclair, a leader in content services for the motion picture and television industries in Europe (Ymagis Group – FR0011471291, MAGIS, PEA-PME, TECH 40). The program has been designed to provide participating CBG movie theaters with easy and cost-effective access to EclairPlay, a fast-growing DCP content broadband delivery platform currently in use at over 180 North American cinemas. 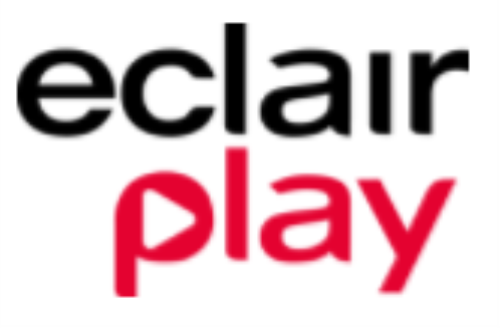 Through EclairPlay, CBG’s members will have access to expanded programming options and an ever-increasing portfolio of first-run independent films and event cinema fare.